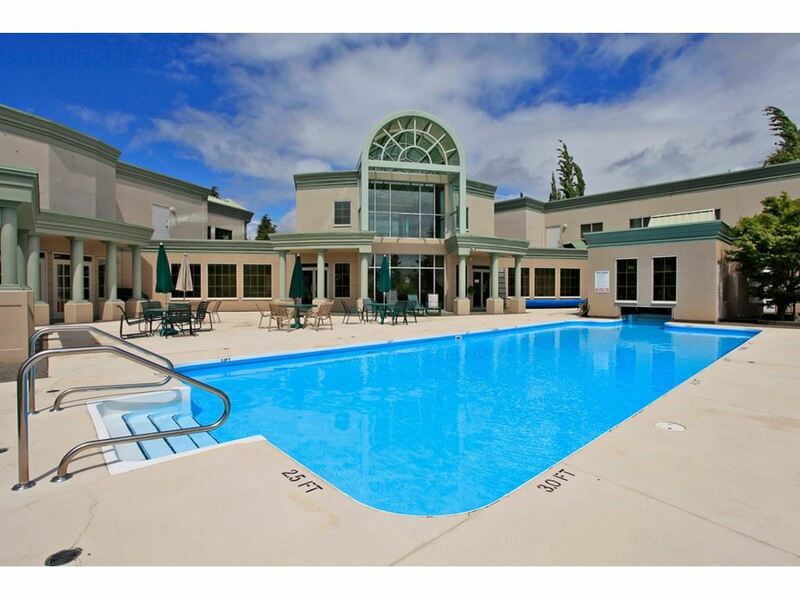 I have listed a new property at 16636 60TH AV in Surrey. COURT ORDER SALE--West Cloverdale Semi-detached-Non-Strata home. No strata fees or restrictions. Great 2 storey with bsmt, 4 bedrooms, 2.5 bathrooms. South facing back yard. Very clean. INCREDIBLE VALUE HERE...DON'T WAIT!! !